It has now opened an office in Omaha that it will use to try to convince you, but at least one state lawmaker says that's going to be an uphill battle. Krystal Gabel said, "We can make this happen and it's a really exciting feeling for Nebraska." 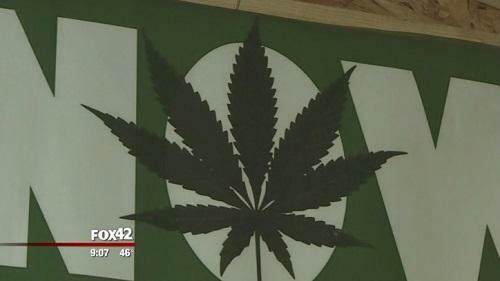 Gabel is part of the group Legal Marijuana Now.